Vision Centre has your complete eye care as our focus. 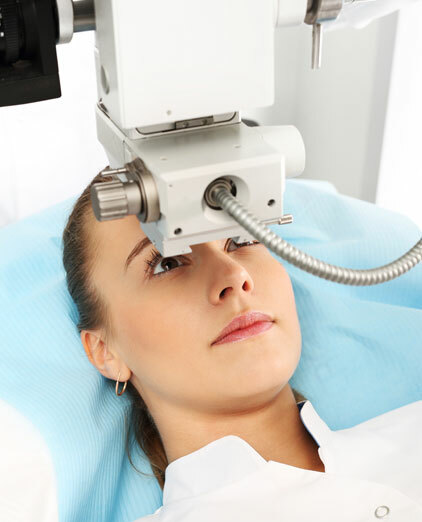 That means that we enthusiastically engage in optometric co-management with GPs, with other ophthalmology practices and with optometrists the length of the Gold Coast, and beyond. It also means that every facet of your pre- and post-treatment care is provided by highly skilled professionals. We also work closely with optometrist and we involve, and closely supervise, optometrists-in-training with our cutting-edge work at the Vision Centre. Your eye health is paramount and we strive to provide excellence. Vision Centre Gold Coast and Vision Centre Day Surgery provide services in cataract and iStent surgery, refractive surgery, vitreoretinal surgery, oculoplastics, glaucoma diagnosis and treatment, age related macular degeneration and diabetic eye problems, tear duct and eyelid disease, paediatric eye disorders, strabismus and other general ophthalmology.